Dan Cabela is director of Twenty Four Lions, serving on behalf of the Cabela Family Foundation. 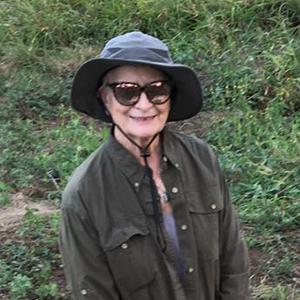 Mary Cabela, matriarch of the Cabela Family Foundation, is the heart of Twenty Four Lions and represents conservation at its best. 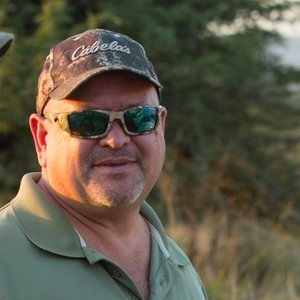 Mark Haldane is CEO of Zambeze Delta Safaris. 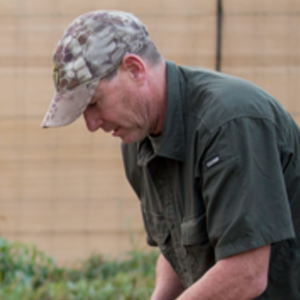 Ivan Carter, founder and CEO of the Ivan Carter Wildlife Conservation Alliance, supports large landscape projects and ecosystem and restoration projects at several locations in Africa. Carlos Pacheco Faria is a partner in Zambeze Delta Safaris and a loyal Mozambican citizen. Carlos Manuel Bento is currently a PhD candidate in Zoology at the University of Pretoria. A senior researcher at Eduardo Mondlane University, Bento has more than 20 years of experience in ecological studies in the Zambezi Delta. 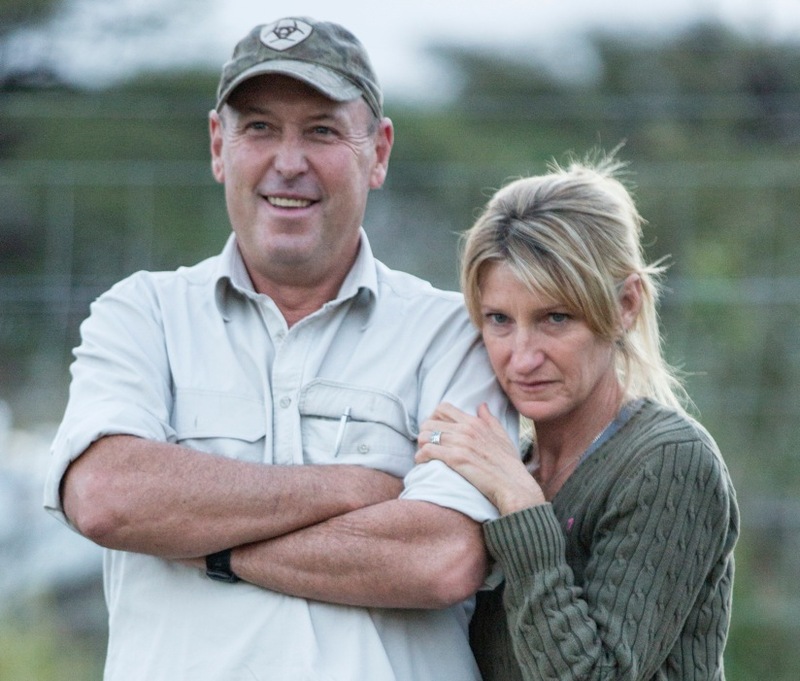 Byron Du Preez is a doctor of zoology and has spent the last decade studying lions. Dr. Samuel Bila is the head of the Mozambique veterinary department and a lecturer at the University in Maputo. Led by Chief Tozo, the local community in Mozambique has been the most important partner in making Twenty Four Lions a reality. Over the last two decades, this community has come together to value living wildlife through strong anti-poaching and conservation efforts. 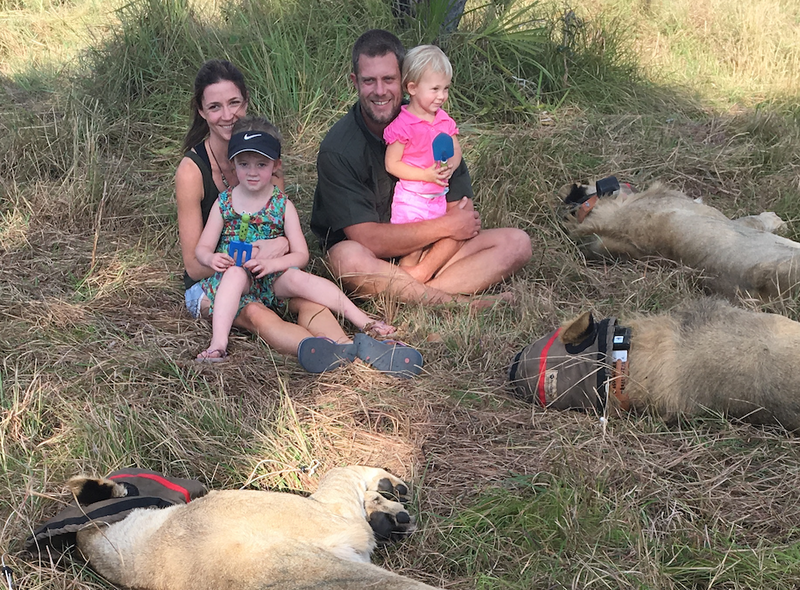 Twenty Four Lions is made possible by the generous support and full funding of the Cabela Family Foundation. Ivan Carter has worked for the last 28 years as one of Africa's premier Safari guides in 11 different countries. 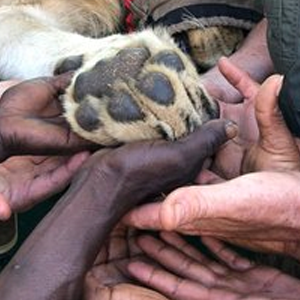 Compelled by what he has witness first-hand, the Ivan Carter Wildlife Conservation Alliance was born. Zambeze Delta Safaris is dedicated to raising funds for anti-poaching efforts in Mozambique, Coutada 11. 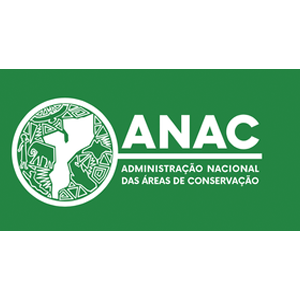 ANAC aims to increase environmental awareness, particularly regarding conservation and the proliferation of knowledge about the importance of the needed natural resources for social-economical sustainable development. We are very proud to have partnered with Marromeu Safaris in this incredible initiative. They, too, have significantly invested in their wildlife, anti-poaching and community — and it is excellent to see business competitors working hand in hand for the greater good of the conservation economy. Of particular note is their team that worked exceptionally hard in the construction of the bomas as well as their leadership, which was invaluable on the logistics of arranging officials to meet the lions in the field saving some precious time on transfer days. The Bateleurs generously donated flights to help with the lion relocation. Founded in 1998, the organization provides an aerial perspective of the environment and has coordinated diverse missions throughout South Africa to support environmental issues.